Era-contact is the world market leader in electrical railway couplings and sets standards for the cable assembly and vehicle cabling sectors. Since 2000 Era-contact is integrated into the Aichele GROUP (The aichele GROUP is built on a successful history of 40 years: an internationally operating family business with continuous growth) due to the takeover of the FABEG "electrical railway couplings" division (founded in 1928 in Berlin as a subsidiary of AEG). Today, more than 720 employees work at 8 locations on 4 continents. 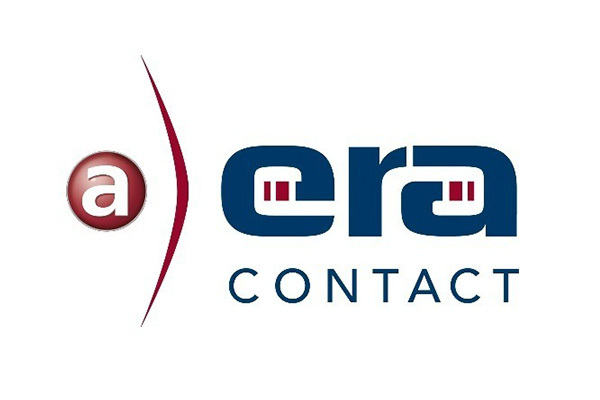 Era-contact combines the benefits of a loyal and flexible family company with the characteristics of a global player.